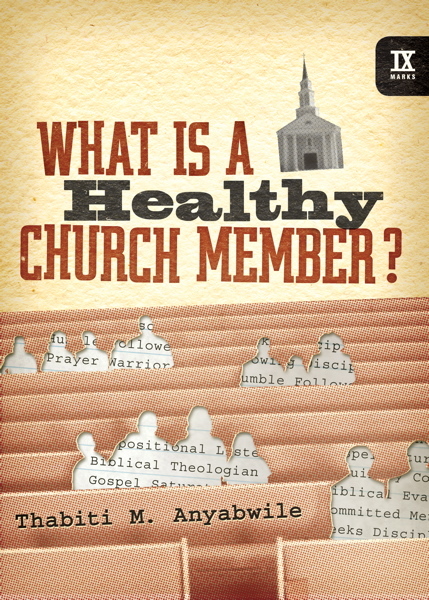 What Is a Healthy Church Member? 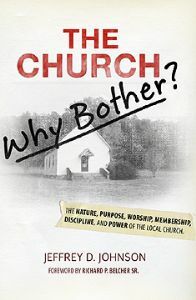 takes its cue from Mark Dever's book What Is a Healthy Church?, which offered one definition of what a healthy church looks like biblically and historically. In this new work, pastor Thabiti Anyabwile attempts to answer the natural next question: "What does a healthy church member look like in the light of Scripture?"